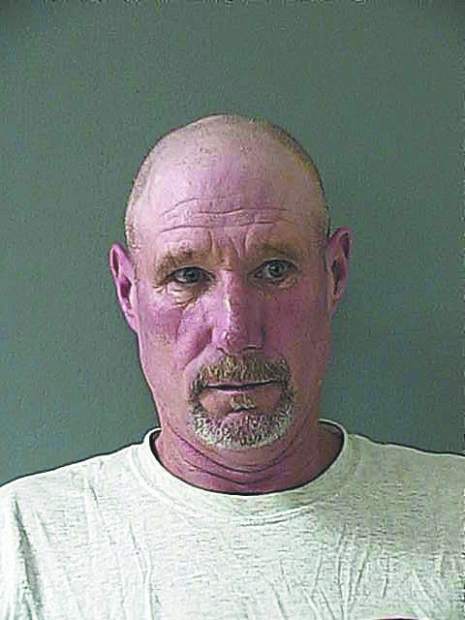 For 10 to 20 seconds, the Grass Valley police officer had his weapon trained on Dennis Jeffrey Bryson. 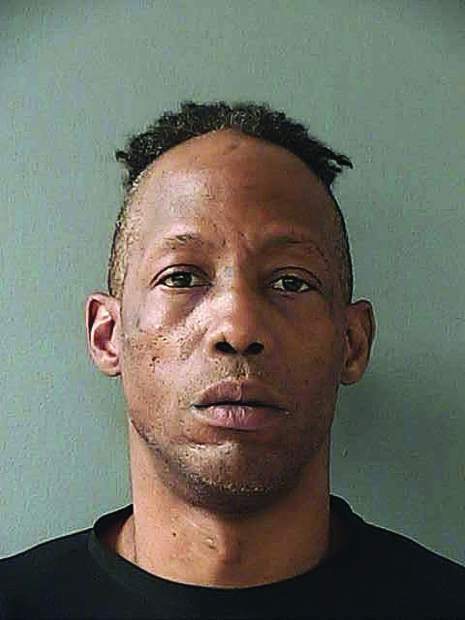 The 57-year-old Bryson, holding a machete, refused police commands. Bryson then began approaching the officer, whose gun remained pointed at him, Capt. Steve Johnson said. The situation diffused quickly without a shot being fired. Bryson dropped his weapon. A second officer arrived and police took him into custody, Johnson said. 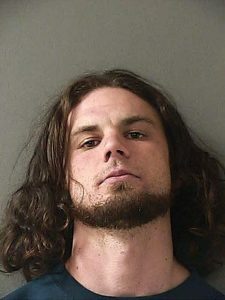 Bryson, who remained Monday afternoon in the Nevada County Jail under $450,000 in bond, is charged with threatening a crime, brandishing and disorderly conduct, reports state. The incident happened around 10:30 p.m. Friday behind the Holbrooke Hotel in downtown Grass Valley. It began when Bryson, standing under second-story balcony, started threatening people above him, Johnson said. “He began yelling at them and threatening them,” he added. Some passersby happened to walk through the area at that moment, shifting Bryson’s attention to them. One of the people on the balcony saw this, grew concerned and joined the people below, the captain said. Holding the machete above his head, Bryson backed the group against a car, Johnson said. “And he was yelling at them, very agitated,” he added. The first officer then arrived, exited his car and began speaking to Bryson, who appeared intoxicated once police examined him, the captain said.